Before you trade in for one of our new Land Rover SUVs or one of the great pre-owned cars near Naperville, IL, come see what your current car is worth! 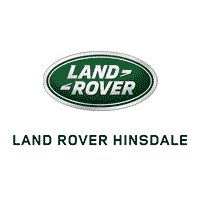 Land Rover Hinsdale will give you a fair and accurate quote on your current car. Contact our Land Rover finance department to find out more about the financing options you have when you buy a new Land Rover from us!